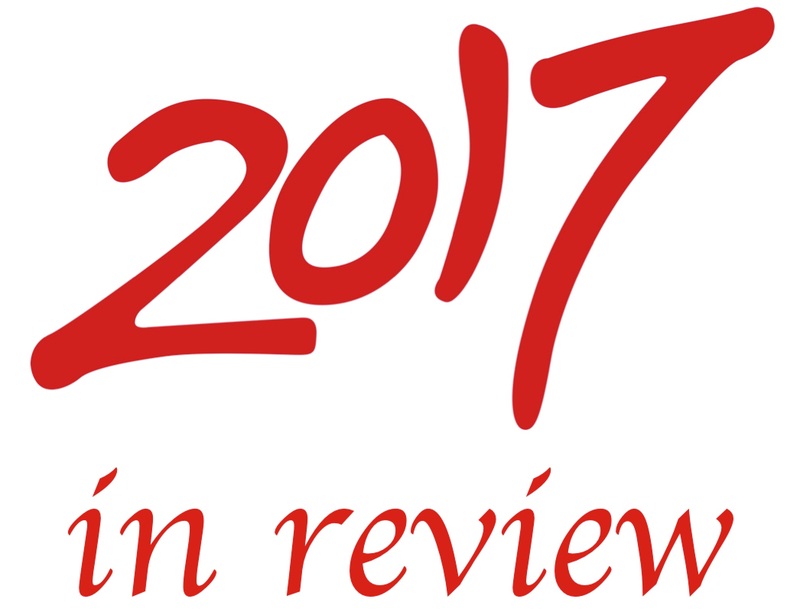 It is appropriate at this time of year that we review CapeRay’s accomplishments in 2017, all of which have been highlighted in these weekly blogs. We attended two congresses: in February we exhibited at Arab Health in Dubai where we were one of 19 manufacturers that formed part of the South African pavilion; while in June our CEO Kit Vaughan attended Africa Health in Midrand, half way between Jo’burg and Pretoria, where he presented two papers on novel imaging techniques to detect breast cancer, including our own dual-modality Aceso system. 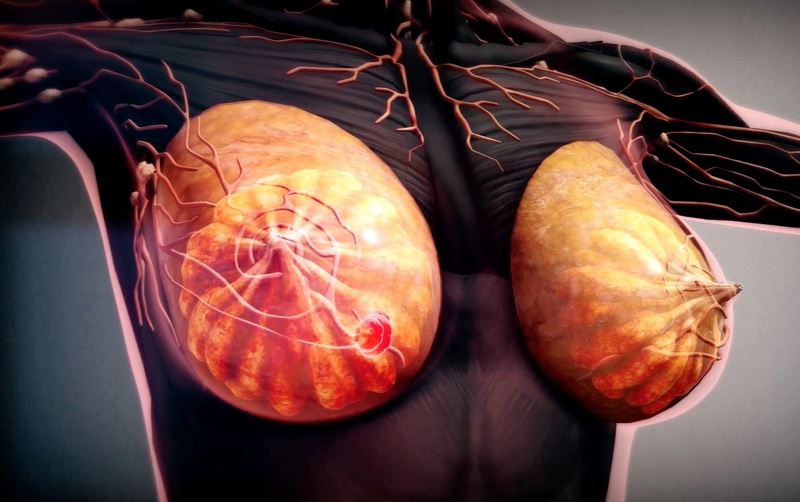 In February we launched an animated video (see below left) on the Vimeo and YouTube channels with the catchy title, “Aceso: one breakthrough product; two ways to detect breast cancer.” In May we received the exciting news that the United States Patent and Trademark Office had awarded CapeRay a patent to protect our dual-modality technology, covering both Aceso and our future Aegle system that will combine digital breast tomosynthesis and automated breast ulrasound in one platform. October saw the completion of an extensive series of tests – for electromagnetic compatibility and safety – of Aceso by MET Laboratories in Baltimore, USA for the IEC 60601-1 standard. In November Kit spent a week in France as a guest of the French Ministry of Foreign Affairs, one of 29 international companies selected to participate in the Young Enterprise Initiative and then just a few weeks ago we launched an eight-page brochure for our Aceso and AcesoFusion products. So, what does 2018 hold in store for CapeRay? There’s a large clinical trial with our collaborator Dr Kamila Padia, the transition from R&D to production, and the prospect – finally – of our first sales. Exciting times ahead! 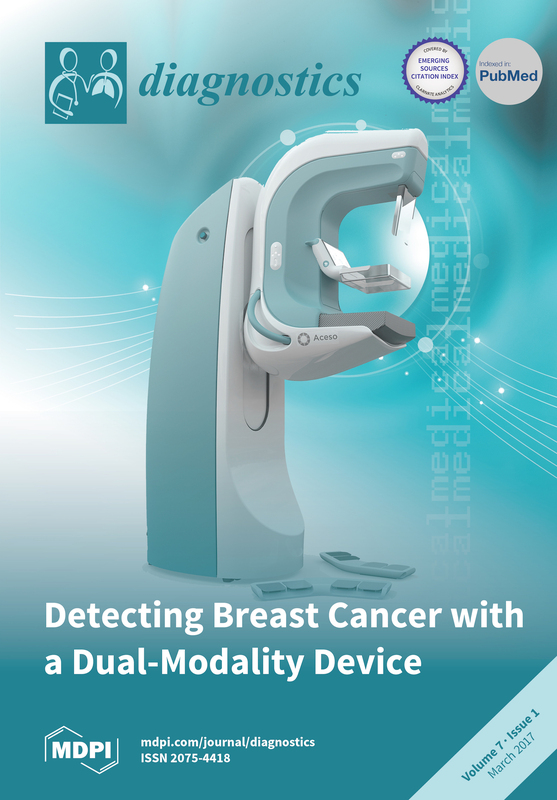 “In May we received the exciting news that the United States Patent and Trademark Office had awarded CapeRay a patent to protect our dual-modality technology, covering both Aceso and our future Aegle system that will combine digital breast tomosynthesis and automated breast ulrasound in one platform”. This my dear fellow ,will bring Cape Ray holding the lion`s share of the International Mammography Market. Wow! My humble suggestion is to get cracking with the plans to develop the D 3(D B T )– AB U S machine, posthaste. Harvard Radiology Prof. Daniel Kopans wants to be actively involved in the production of this machine. He invented the D B T mammography machine that can reveal 85% of all early breast cancers in women with or without dense breast tissue. Ultrasound when added will produce another 10% revelation of breast cancers. A whopping 95% of all breast cancers in the early stages of development and in women with or without breast dense tissue will be a revolutionary achievement of Cape Ray!